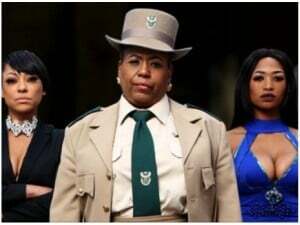 Cape Town - Royalty is their birthright – and so is the spotlight. We’ve followed most of them from the moment they were born, witnessing every major milestone – school days, engagements, weddings and the birth of their children. We take a look at how the British blue bloods have fared over time. 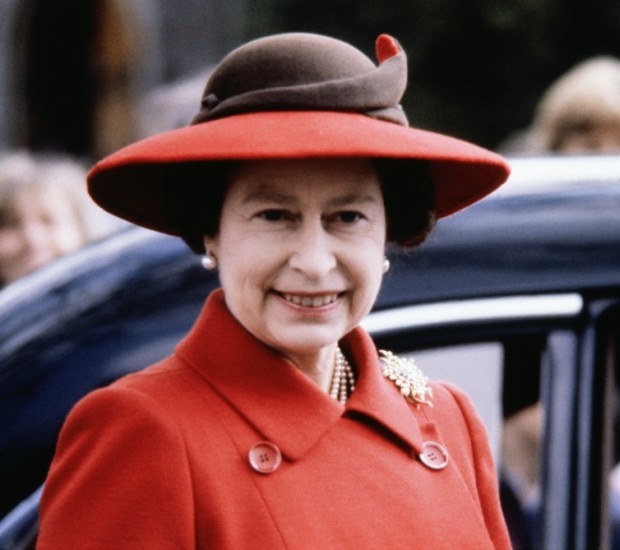 From becoming Britain’s longest reigning monarch to celebrating her 90th birthday last year, Her Majesty has reached numerous milestones over the past 10 years. And this year there was very special one – her 70th wedding anniversary with Prince Philip, who she married back in 1947. They’re the first British royal couple to reach a platinum wedding anniversary, according to Vanity Fair. 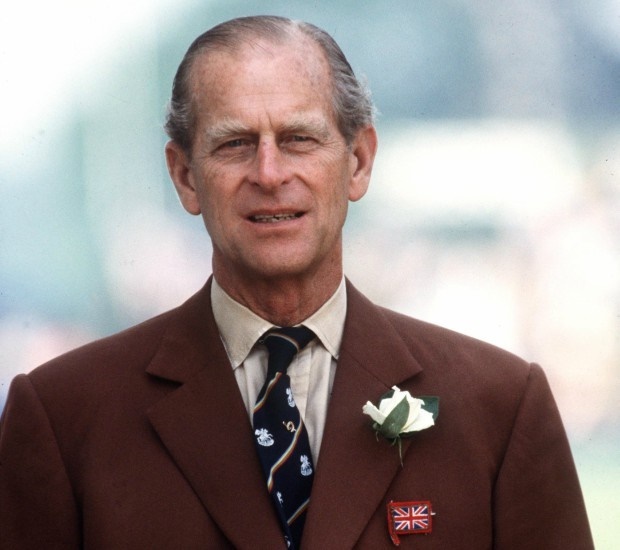 The Duke of Edinburgh has been a constant presence at the queen’s side as she attended to her royal duties. 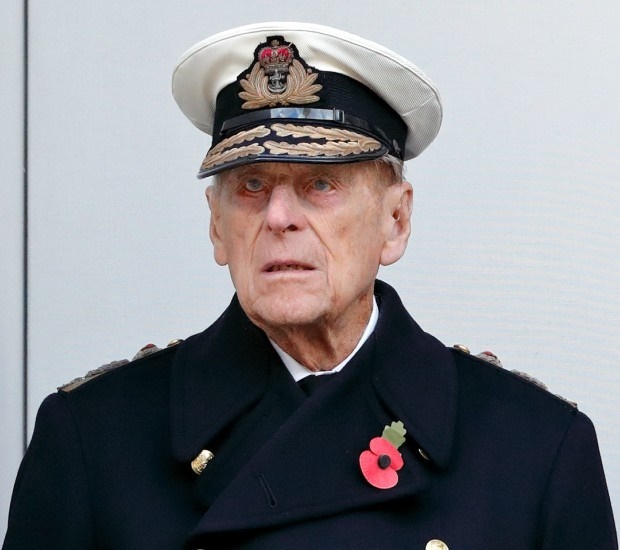 The 96-year-old announced his retirement in May this year after 65 years of diligent service to the Crown, reports Today News. He undertook his last engagement in August at Buckingham Palace. 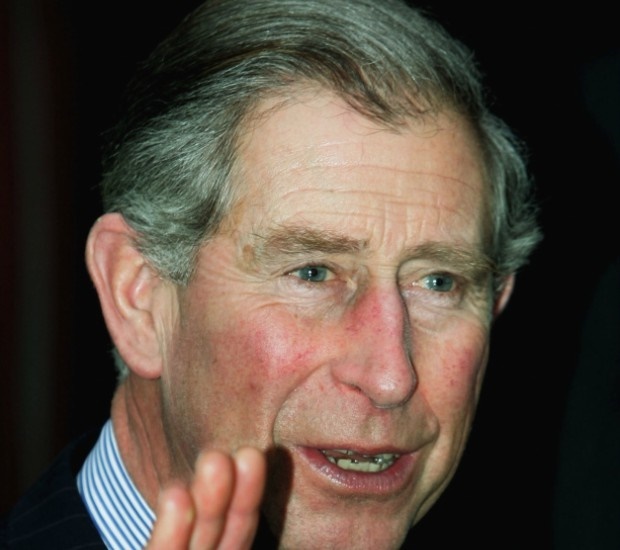 Over the past few decades, Prince Charles has visited countries around the world to maintain and promote Britain's traditions. The 69-year-old is also an avid environmentalist and has even written a Ladybird book on climate change. 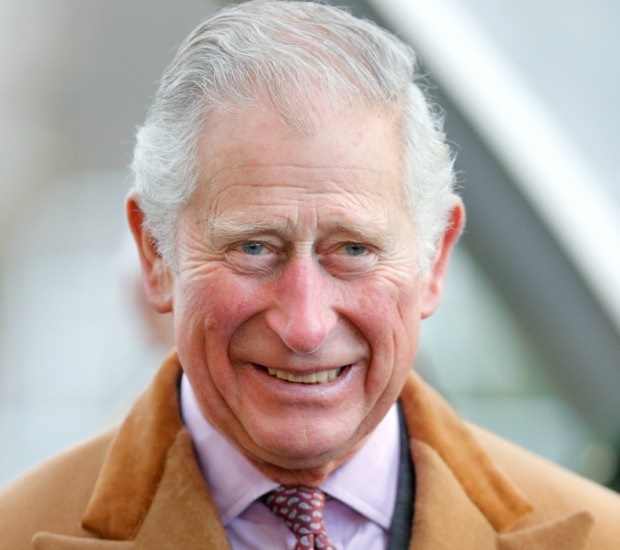 And now, according to the Express, Prince Charles has taken over some of the queen’s royal duties as the next in line to the throne. 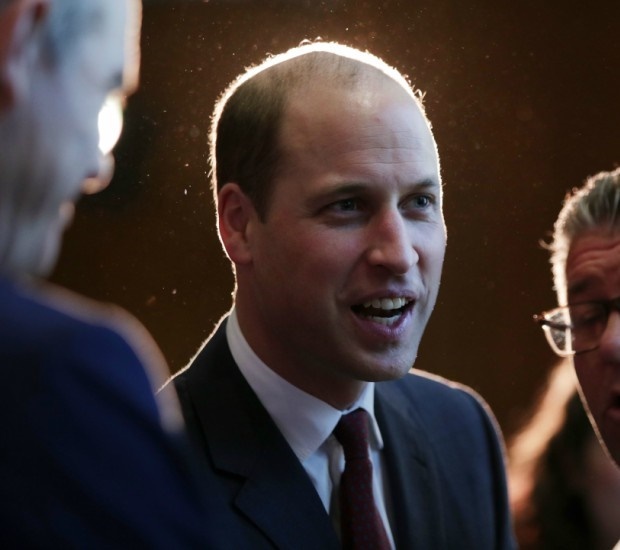 The Duke of Cambridge has been awarded his RAF (Royal Air Force) wings, worked as a search and rescue pilot and also acted as an air ambulance pilot for the East Anglian Air Ambulance Charity, reports The Telegraph. 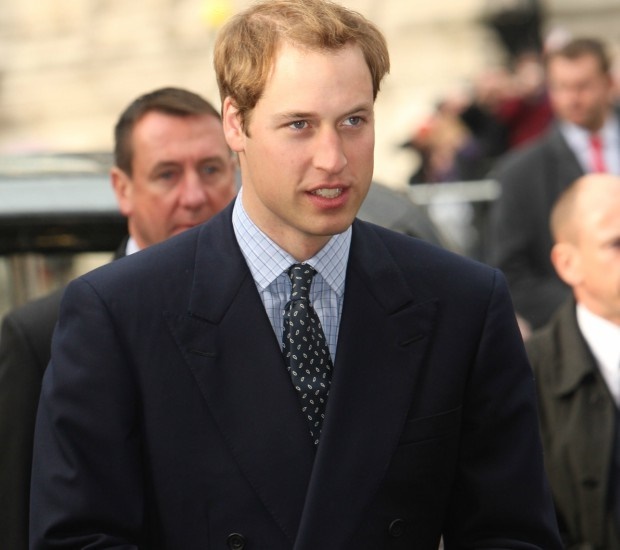 Before marrying his long-time girlfriend Kate Middleton, Prince William (35) was often snapped by paparazzi partying in the company of glamorous young women. The couple now live at Kensington Palace with their adorable children, Prince George and Princess Charlotte, and are expecting a third child, reports People Magazine. 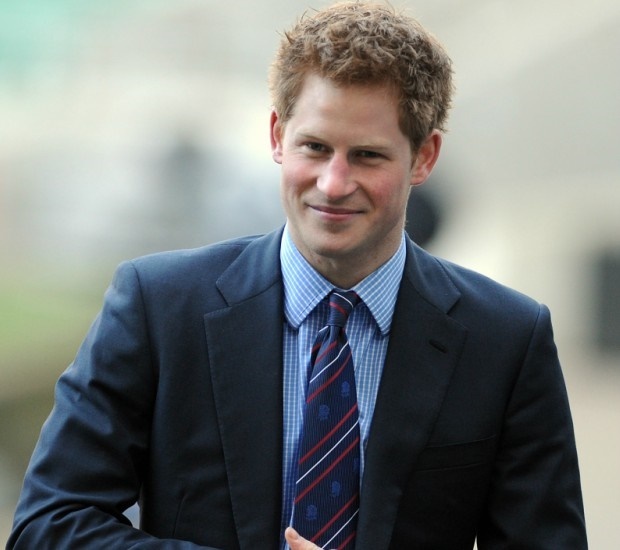 The flame-haired prince has come a long way since his hard-partying days in the early 2000s. 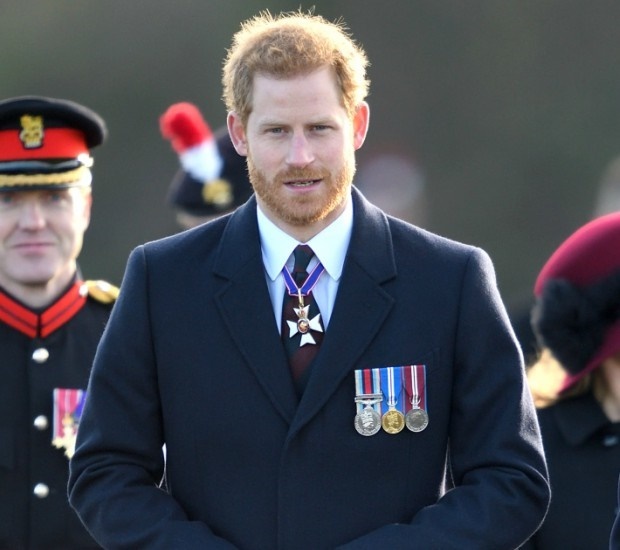 In 2008 and 2012 Prince Harry saw service in Afghanistan and held the rank of captain in the British armed forces. After 10 years of service, he left the army in 2015 and started the Invictus Games – a Paralympic-style tournament for wounded and injured war personnel, reports the Daily Mail. The tournament attracted renewed interest this year after Harry made his first appearance with Meghan Markle, who’s since become his fiancée. From being a royal girlfriend employed as an accessory buyer to marrying Prince William, Kate’s life has changed dramatically since 2007, reports Pop Sugar. In 2010 William and Kate (35) announced their highly anticipated engagement which was followed by breathtaking nuptials in 2011. Now known as Her Royal Highness the Duchess of Cambridge, Kate accompanies William as he fulfils his royal duties. 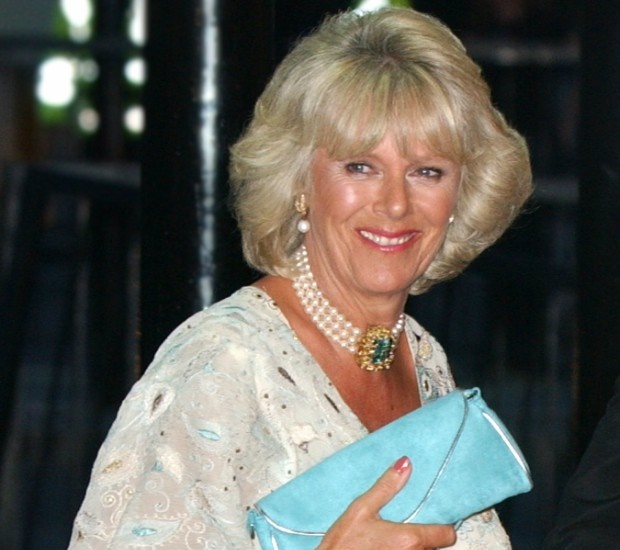 Camilla Bowles Parker may not be Britain’s most popular royal, due to her and Prince Charles’ relationship during his marriage to the late Princess Diana. 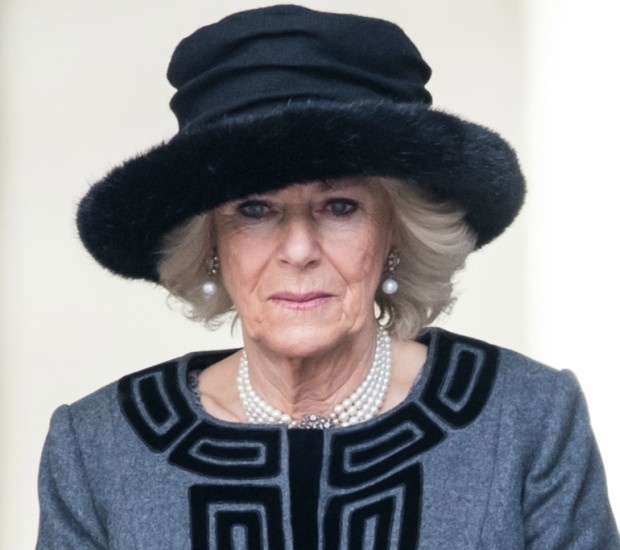 But since she and Charles tied the knot in 2005, Camilla has undertaken more than 830 royal engagements around the world and works tirelessly for monarchy, reports The Telegraph. 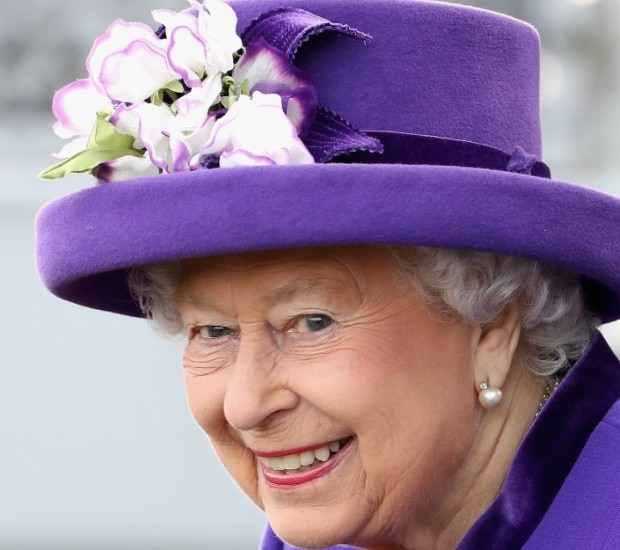 She celebrated her 70th birthday in July by releasing a sweet photo of her and Charles taken at Clarence House. 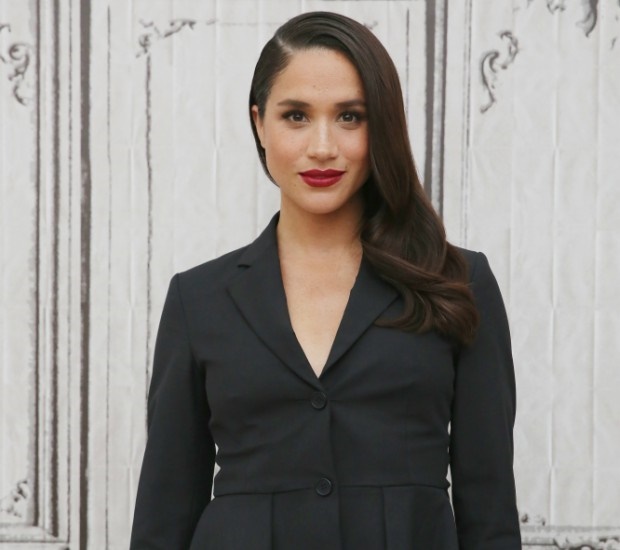 The Los Angeles-born actress isn’t as a royal just yet – but we couldn’t resist including her here! A decade ago the 36-year-old had minor roles in shows including CSI and medical drama General Hospital. She finally got her big break in 2011 with landing the role of Rachel Zane on the hit show Suits, reports the Express. 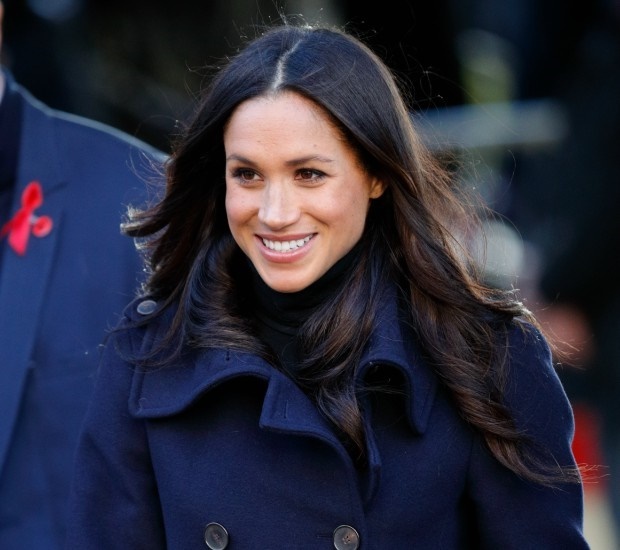 The brunette beauty, who’s shut down her lifestyle blog and ended her endorsement deals, quit acting earlier this year after getting engaged to Prince Harry. They’ll say their vows in May next year.